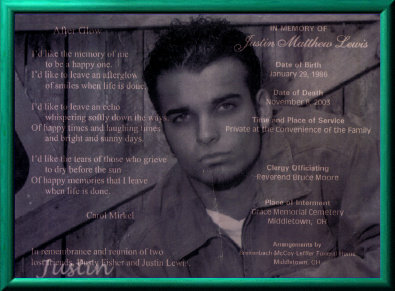 Justin Matthew Lewis was fatally injured in an automobile accident on the morning of November 7, 2003. He died from those injuries early the next morning. Justin was an extraordinary young man who wanted nothing more than to"be his own dude". He was on the right path to figuring out just who that "dude" was, but his journey was cut short by the tragic events of that day. My name is Jeff Lewis. Iam his father. 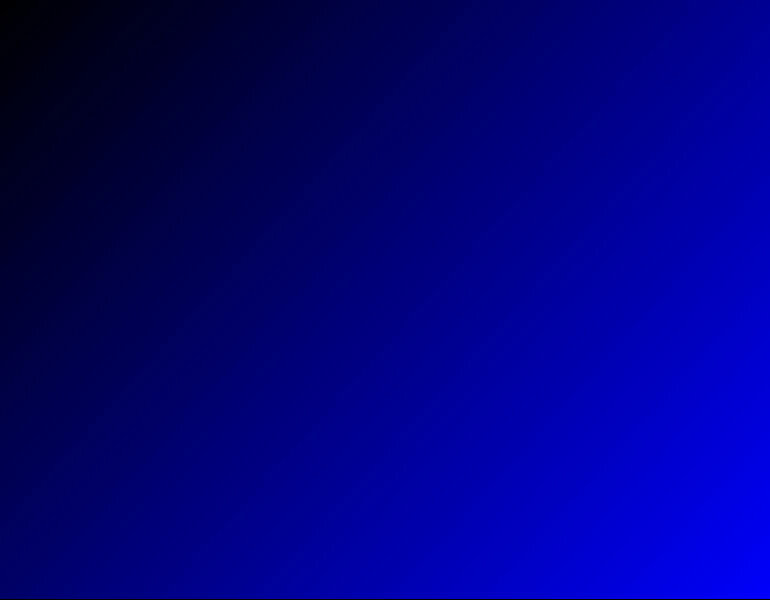 Please note I recently had to rebuild our site. Returning visitors may need to "Refresh" pages to view and/ or navigate. Thanks for visiting and sharing in our memories, Jeff and Lindsay (Justin's older sis ).